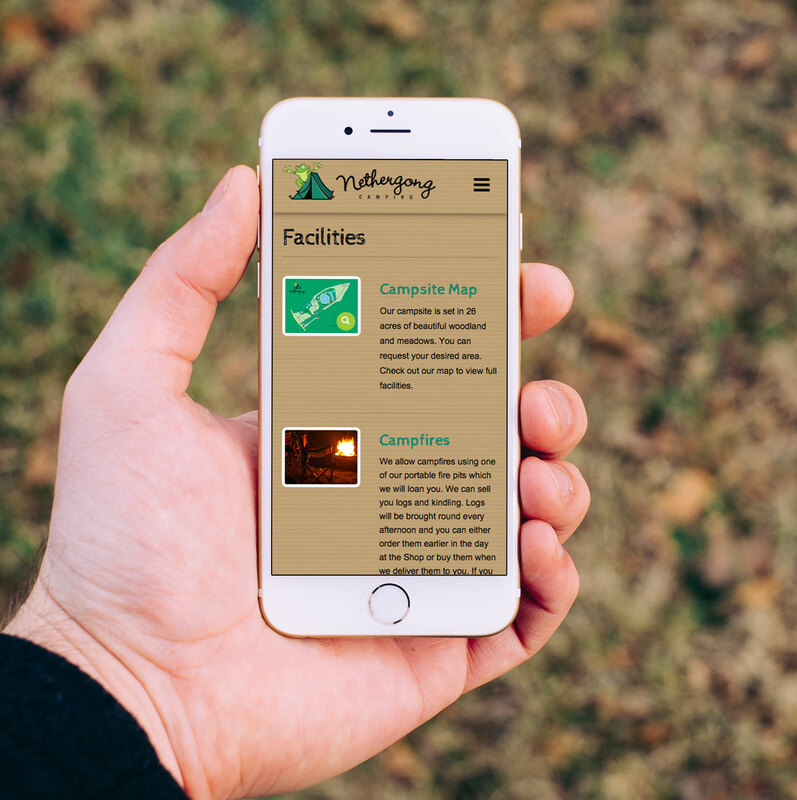 After building a reputation of one of the most highly rated new campsites in the South East. 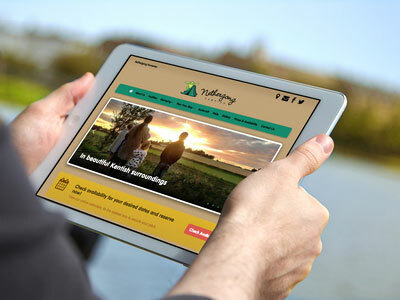 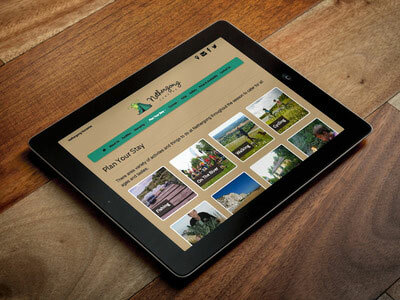 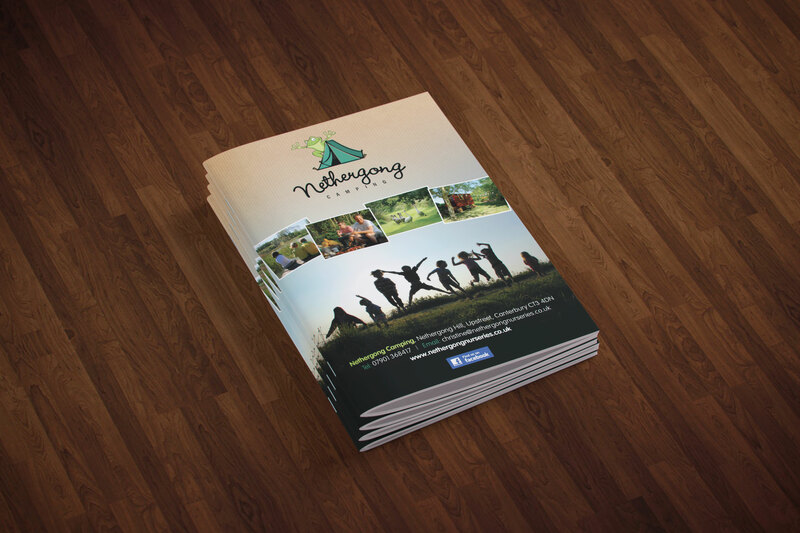 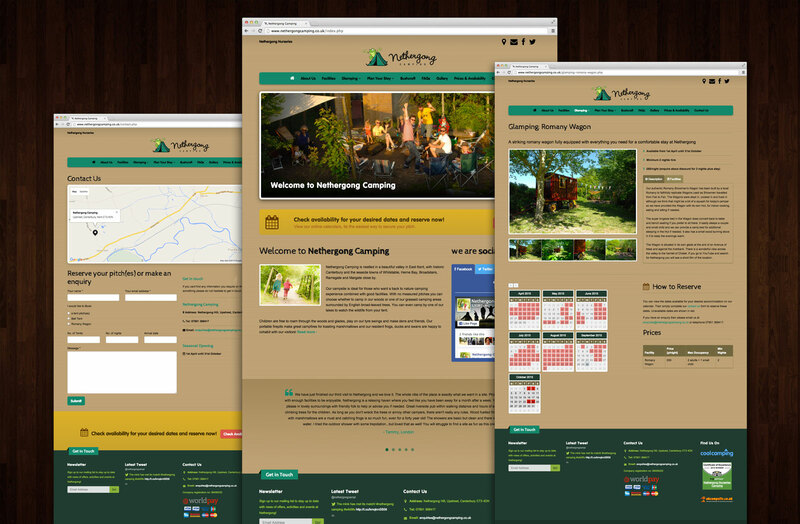 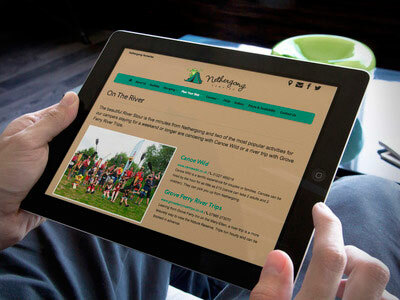 Nethergong Camping decided it was time to up their game with their brand and online presence. 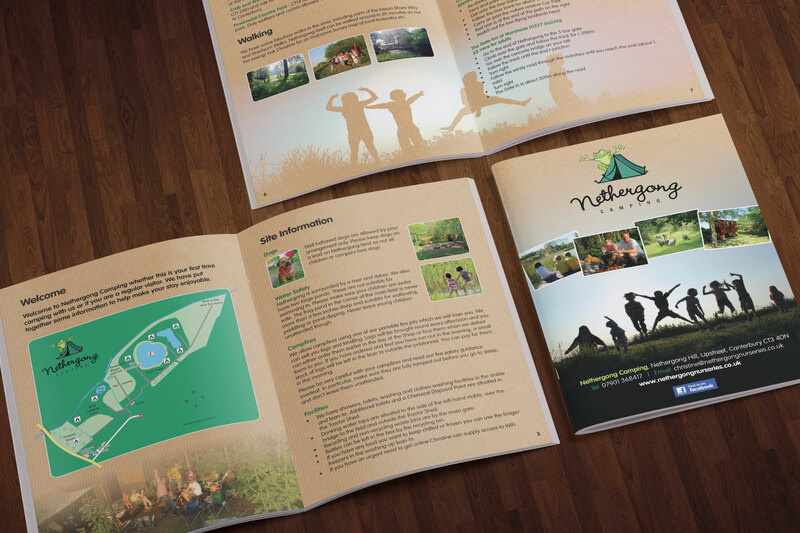 A playful logo was created with the large amount of frogs at the campsite providing inspiration! 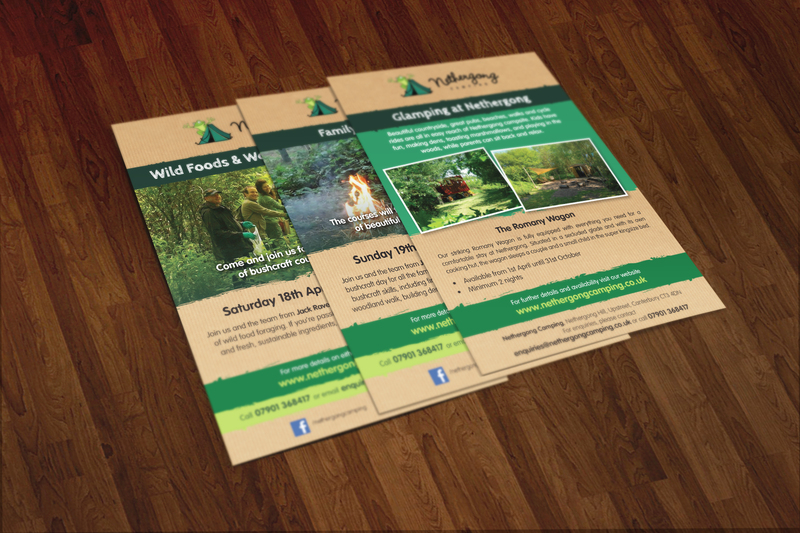 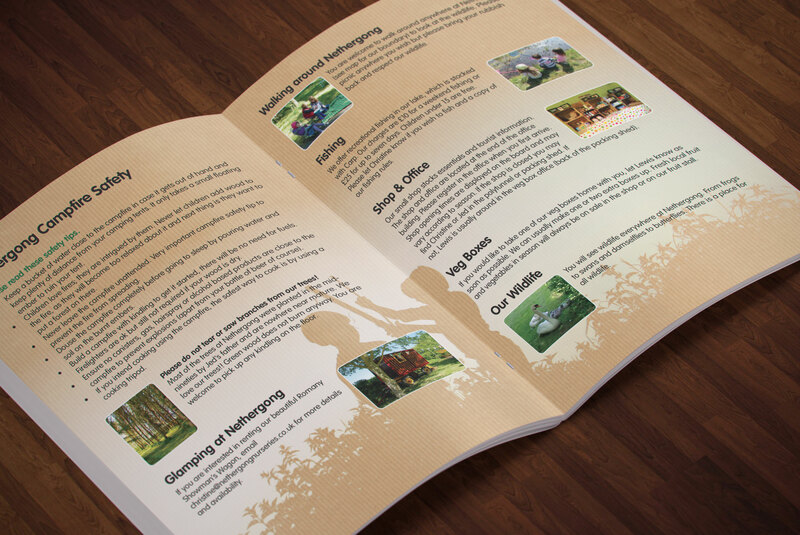 This was applied across a range of media including a brochure, promotional flyers and a responsive website. 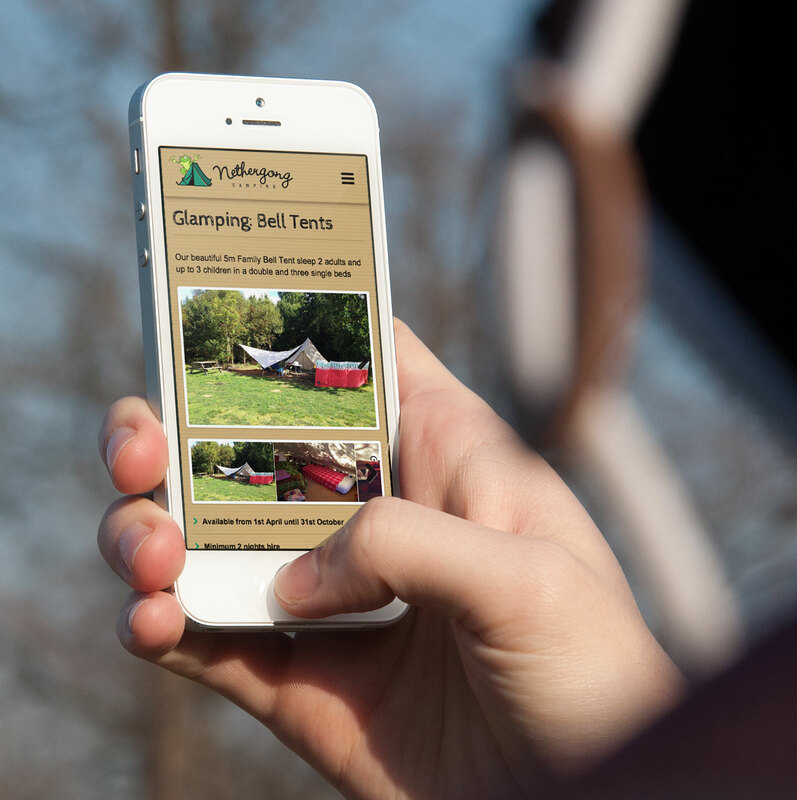 As well as providing a comprehensive overview of the campsite the website also allows users to reserve dates for desired facilities and pay online.